Proud to serve the areas of Murrysville, Export, Delmont. Call or email me today for a personalized insurance review. 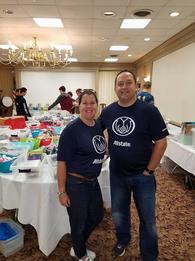 Helping people is at the core of what our agency does, which is why we’re proud to have volunteered with other Allstate agents at the Crop for a Cause event to support The Pittsburgh Foundation. The Allstate Foundation recently provided them with an $11,000 Helping Hands in the Community grant to help improve the quality of life in the Pittsburgh community. 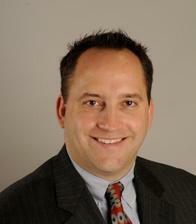 Chris Tomley is insurance licensed in the state(s) of Pennsylvania and Texas. 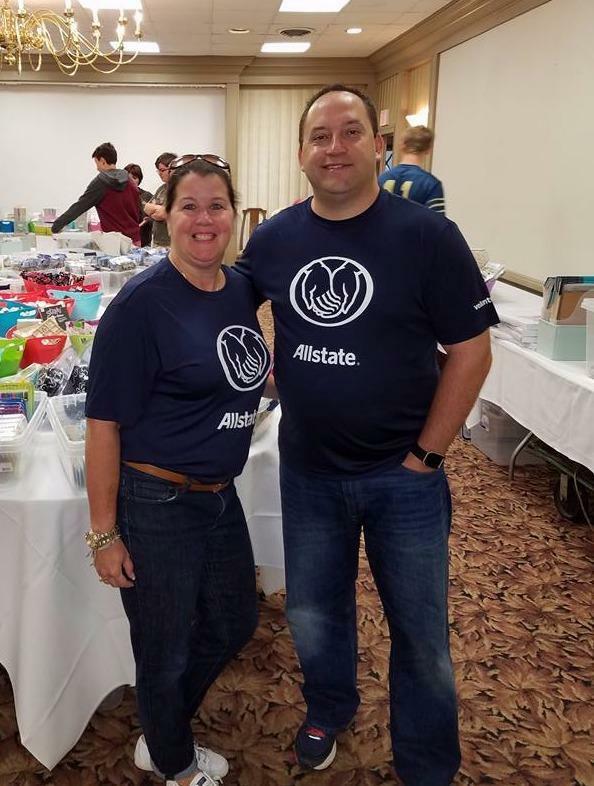 If you do not reside in the state(s) of Pennsylvania or Texas, please go to the Find an Agent section on allstate.com to search for another Allstate Agent or Personal Financial Representative.